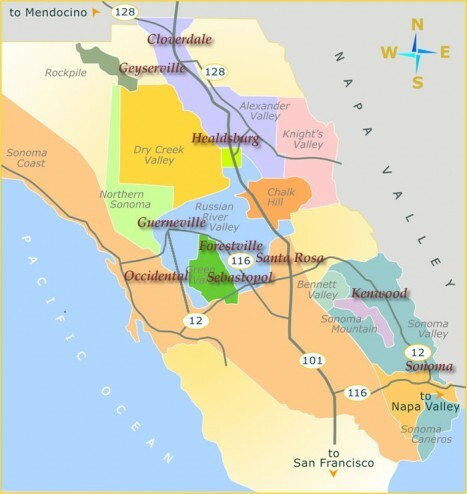 You are here: Home / Everyday Posts / Happy National Drink Wine Day! 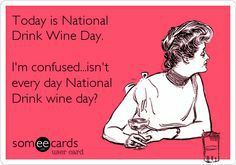 Did you miss National Drink Wine Day earlier this week? That’s okay–you can make up for it today. Go ahead now and don’t even feel bad about it. This is a judgment-free zone. Speaking of wine, Kelly and I recently enjoyed a Sonoma wine tasting here in Phoenix hosted by The Wine Road. The venue–the popular wedding site and locally famous Wrigley Mansion–is a romantic and historic landmark which neither of us had visited before, despite both of us being Phoenix natives! The home is palatial and sophisticated with beautiful gardens and an even better view of the entire city. A must-see for anyone who lives here. It was wonderful to meet and talk with so many wineries from Sonoma County. Coincidentally, over the years I’ve become a fan of nearly any red wine from the Russian River and Alexander Valleys, and I was happy to learn more about the other regions in northern Sonoma County from all the knowledgeable winemakers who attended this tasting. It goes without saying that this area of the country gets some great weather, and the tasty wine and the photo slideshows which many brought with them sold us that we need a trip to Sonoma and soon! Two wineries caught our attention and for two different reasons. 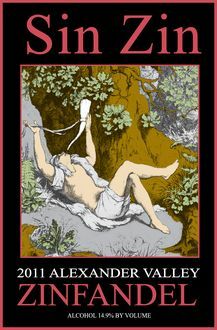 Alexander Valley Vineyards in Healdsburg makes many great wines, but their Sin Zin is not only delicious but also something that we can buy here in Arizona. The other winery of which we became big fans is Carol Shelton Wines in Santa Rosa. Not only does Carol own the winery and make the wine, she traveled to Phoenix and poured it herself! We liked several Zins that she makes from a few different regions in California, but she suggested we try a chilled rosé. 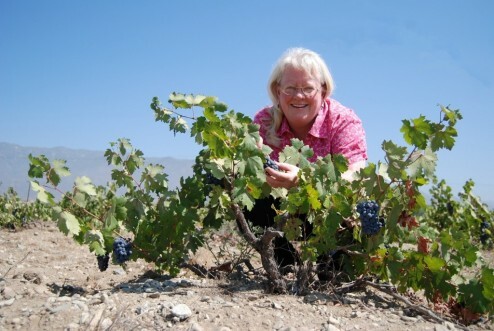 Kelly and I both heavily favor zin, cab, and malbec but we humoured her–and she was right! Her Rendezvous Rosé was crisp and fruity and begs to be enjoyed by the pool on a warm day. We loved it. She was so nice to chat with, and her enthusiasm was contagious. I hope we can visit again one day! We wrapped up the evening enjoying appetizers and chatting with the Dry Creek Inn. 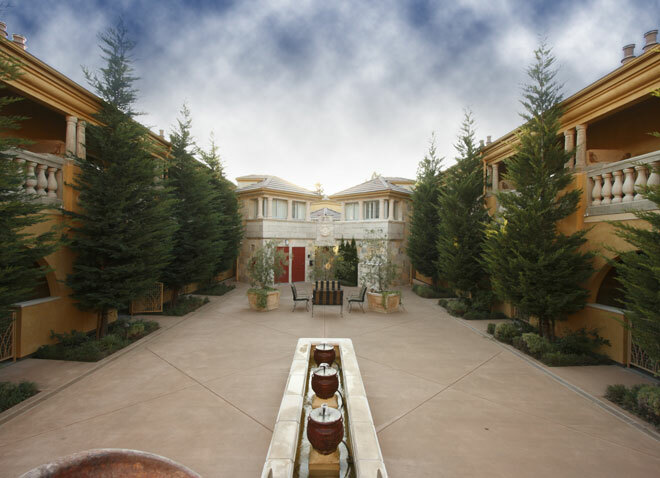 The resort looks so tranquil and scenic and now I really want to make a trip up there. Seriously, how good does a trip like this sound?! A quick flight up the coast for a relaxing long weekend enjoying the scenery and the wine? Yes, please. I visited WineRoad.com and appreciated that it’s easy to use and has up-to-date information. It seems like a decent resource if we ever do get plan a trip there. All opinions are our own and we were not compensated for this post.